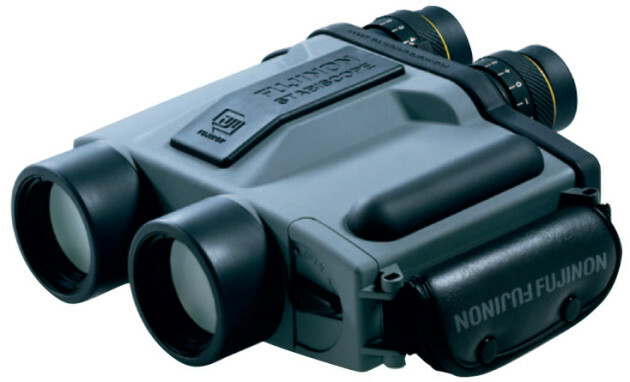 The Fujifilm S1240 D/N Stabiscope™ is both a day and night vision binocular. The eyepieces are easily interchanged so that your day time 12x40 binocular can quickly morph into a serious NVD with amazing image intensifying capabilities. The astounding abilities of this binocular do not stop here, there is also a state of the art gyroscopic image stabilization system built into this wondrous optical device. This image stabilization system delivers rock steady viewing under all conditions, in both the day and night time binocular configuration. When a successfully completed mission is your goal, the S1240 D/N Stabiscope™ helps you get the job done.